Custom t-shirts are fun to make and easier to make than ever before. 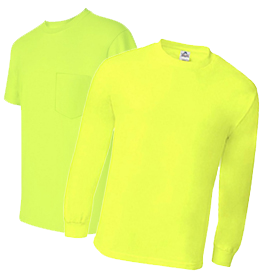 With technical advances in screen printing equipment we can make hundreds of custom t-shirts per hour. We can create a design from scratch or use a file that has been emailed to us from anywhere in the world. Don’t spend time on a design lab for your artwork. Let one of our graphics artist’s do it for you, We offer free artwork on all orders over 36 pieces. 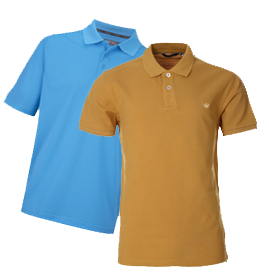 Offering flat rate wholesale prices on custom t-shirts, tanks and sweatshirts is paramount at taylormadetshirts. We strive to make your shopping experience with us one that will make you come back year after year for all your screen printing and custom t-shirt projects. Design custom tee shirts with words and custom graphics or use a computer enhanced image to make your tee shirt message come to life. Call us our toll free nuber and we can help make you comfortable with the whole tee shirt printing project. Welcome to Taylor Made T-Shirts! 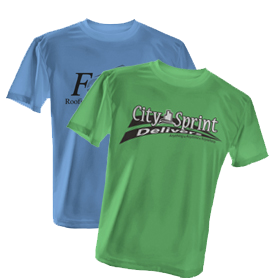 We provide services for Custom T-Shirts, Printed T-Shirts, Screen Printing, and Graphic Design. Contact us today! Custom T-shirts are available at hundreds of places on the internet but at taylormadetshirts.com we make easy and affordable to get custom tshirts. Custom tshirts are fun to make and easy to make than ever before. 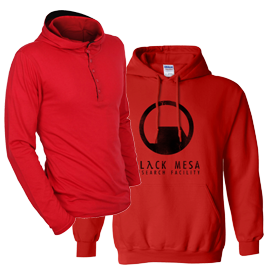 Custom t-shirts made easy! You have found the easiest place on the Internet to get custom t-shirts. We offer : Free art creation, Free set up, We also offer live help. Call toll free and we can help with any custom t-shirt or printed t-shirt need. Custom t-shirts, family reunion t-shirts, band t-shirts, school t-shirts, church t-shirts, fraternity t-shirts, sorority t-shirts, team t shirts, custom printed for businesses of any kind. So if you need screen printing call now!